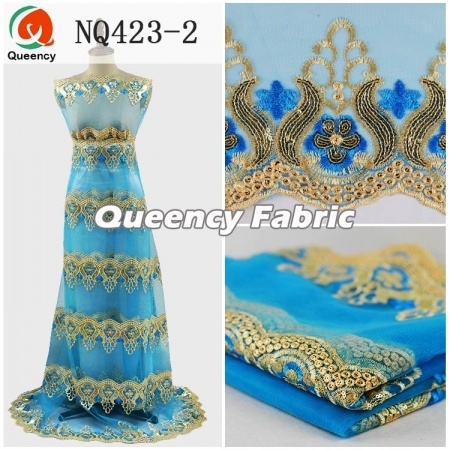 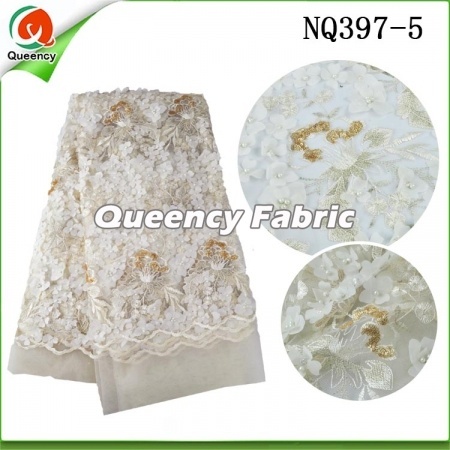 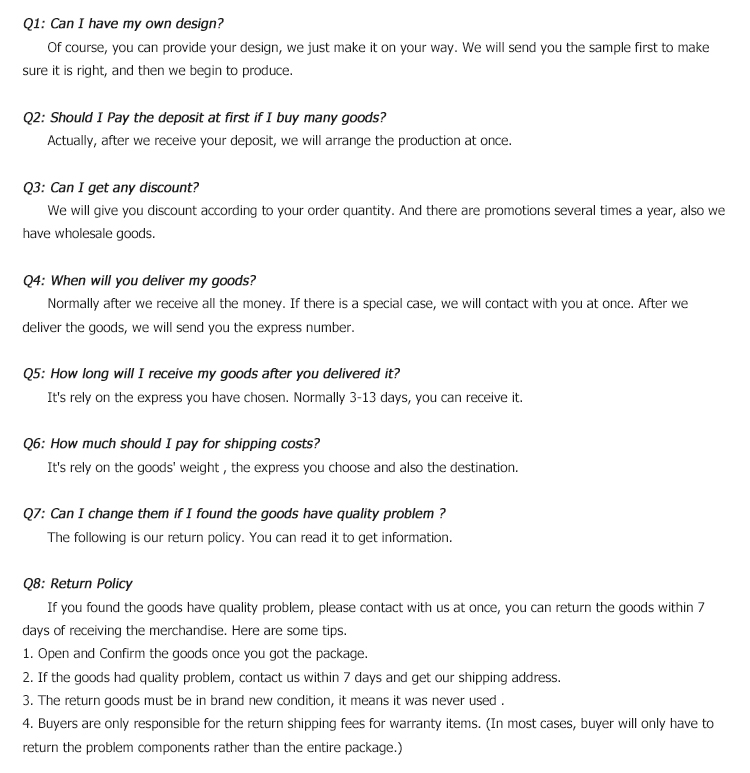 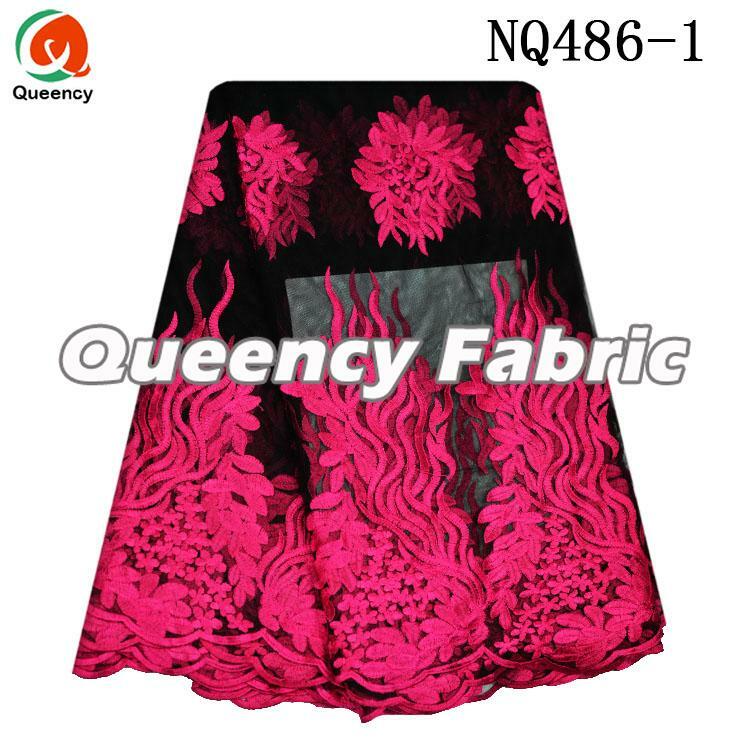 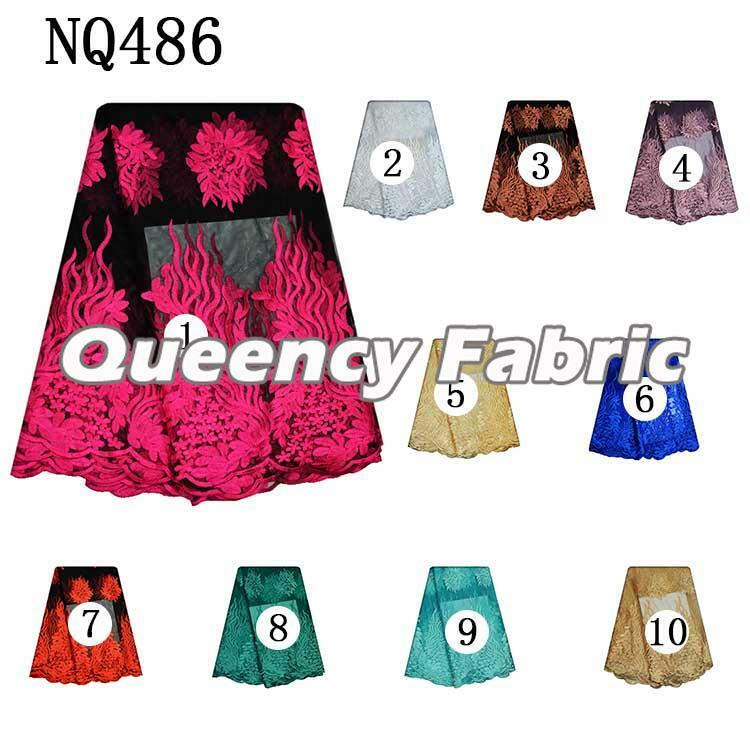 NQ486 is Nigeria French Ladies Wedding Lace Dresses , high quality with good price. 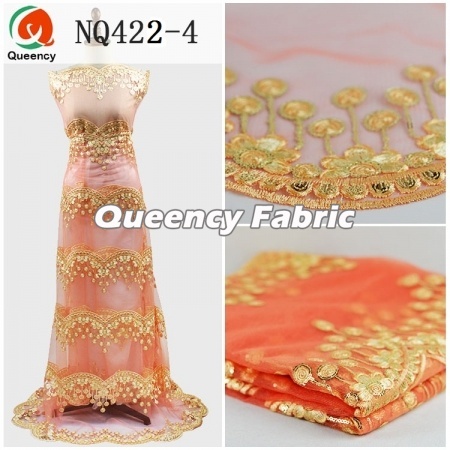 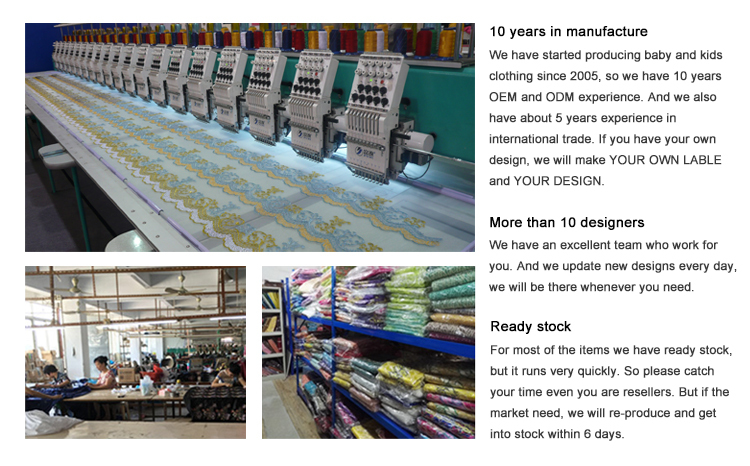 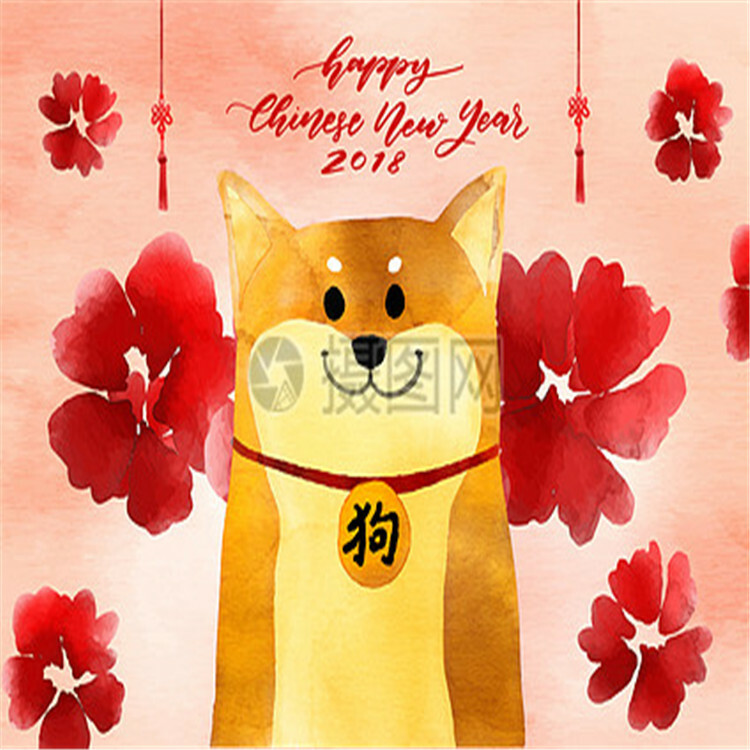 Can be made as African wedding and party dresses,daily life dress and clothes .it can add stones and applique and sequince.Welcome To make your style. 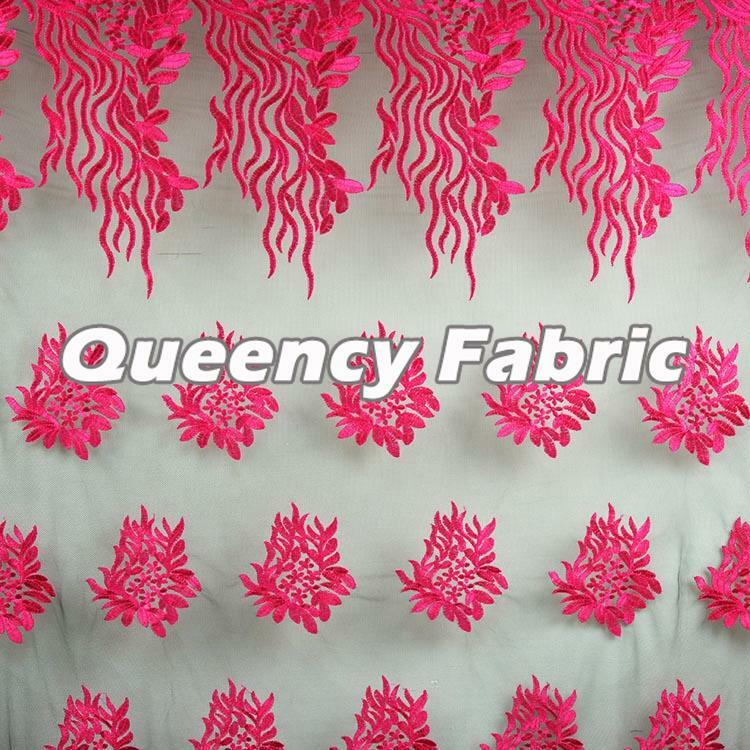 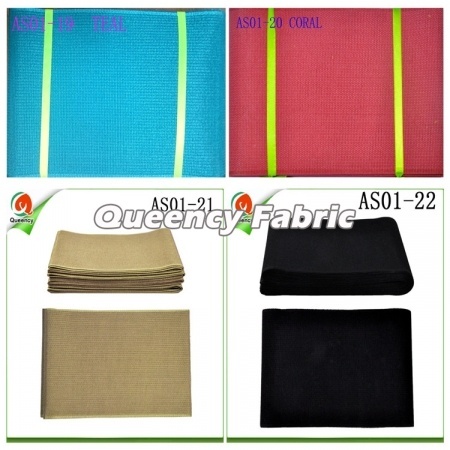 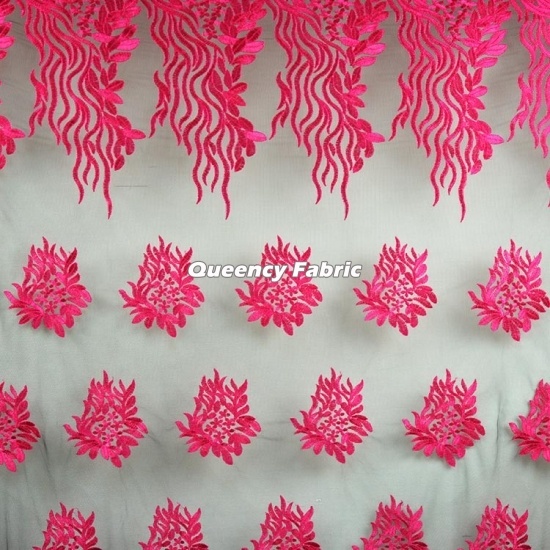 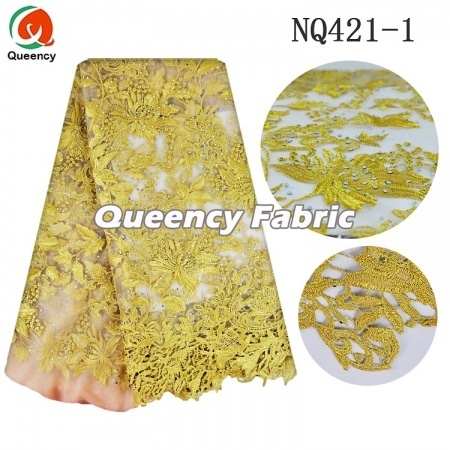 Good quality African Wholesale Tulle Fabric Chantilly Lace , can be customized with applique,beaded,stones and sequins. 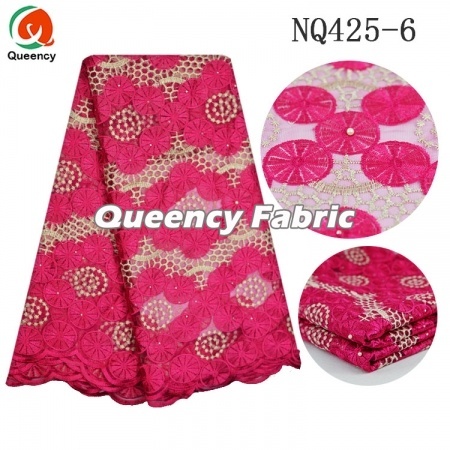 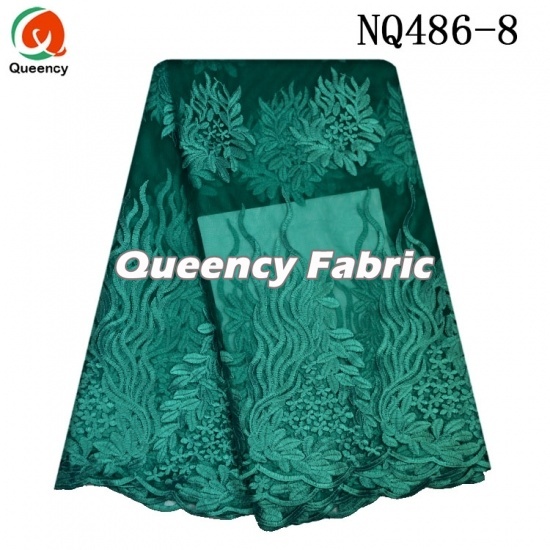 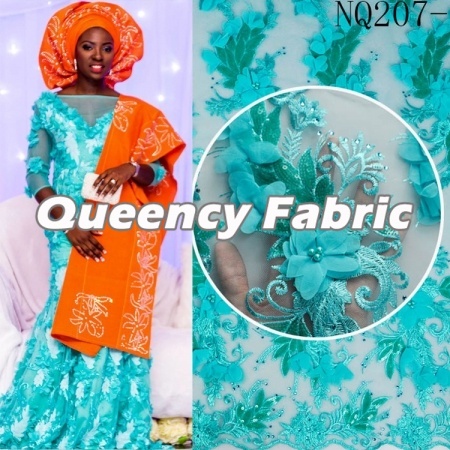 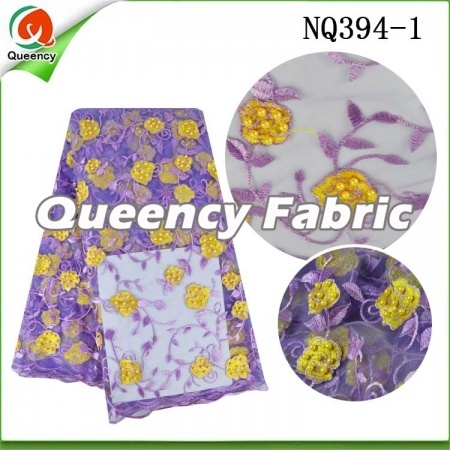 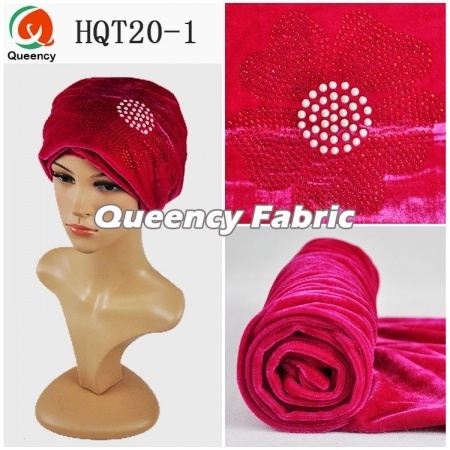 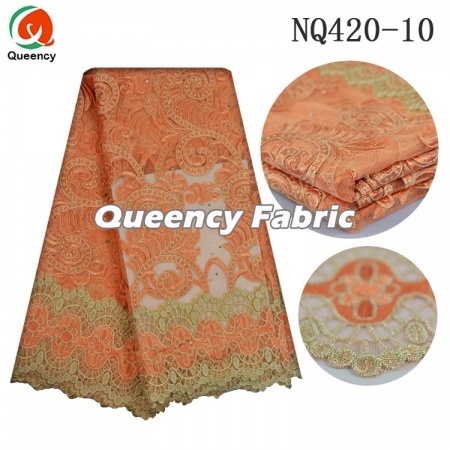 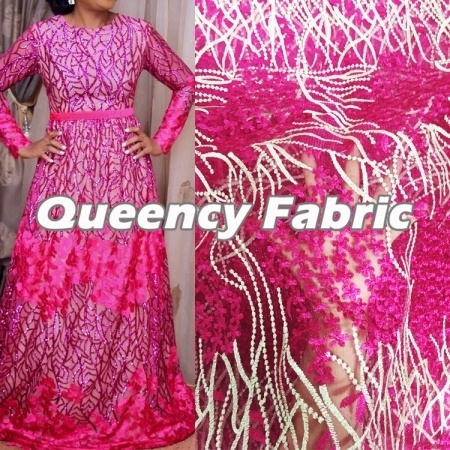 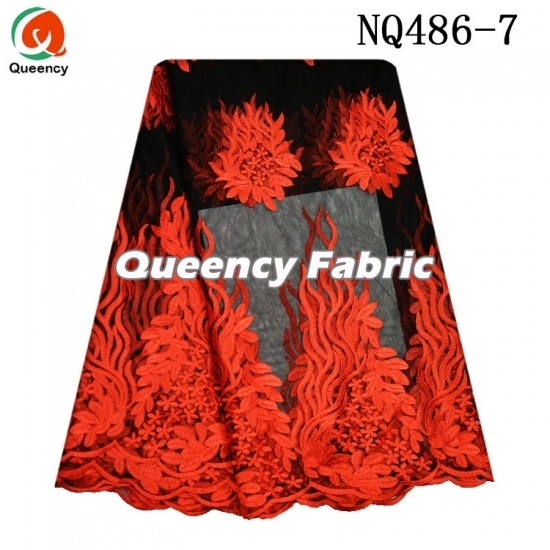 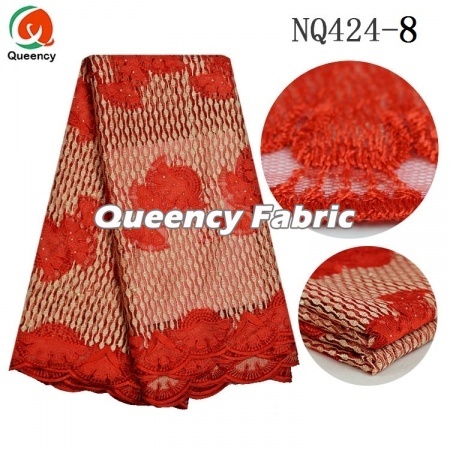 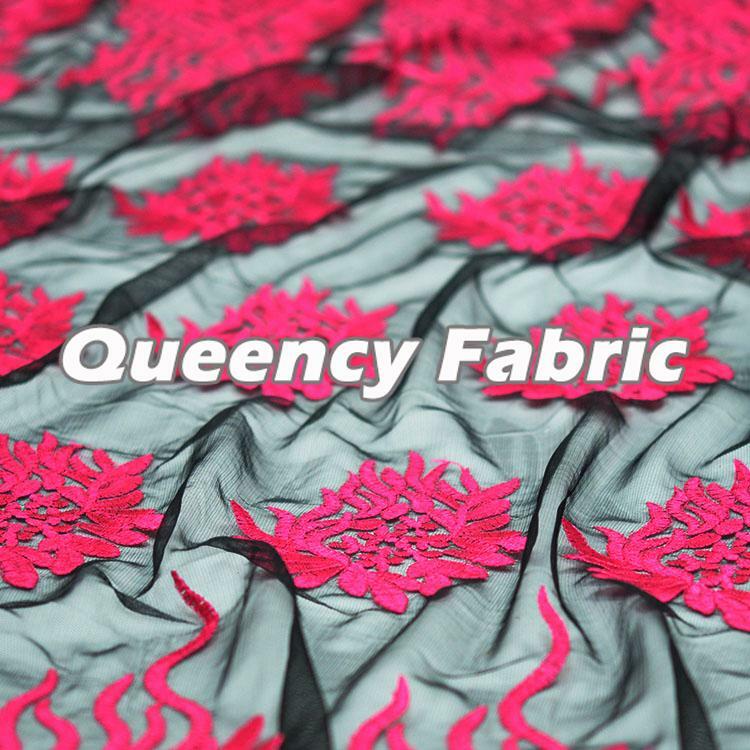 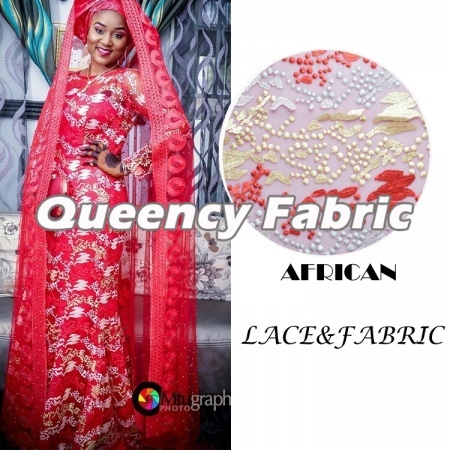 This fabric can be used as dress for African wedding and party, cover,scarf,as well as daily life clothes.It is in Good price and fashion style.With a beautiful lace Embroidery. 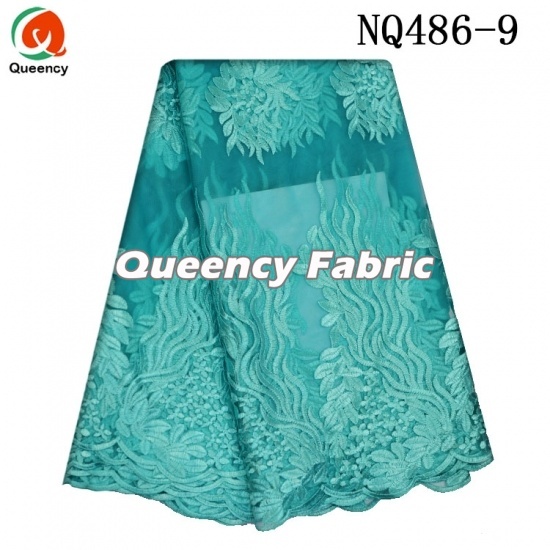 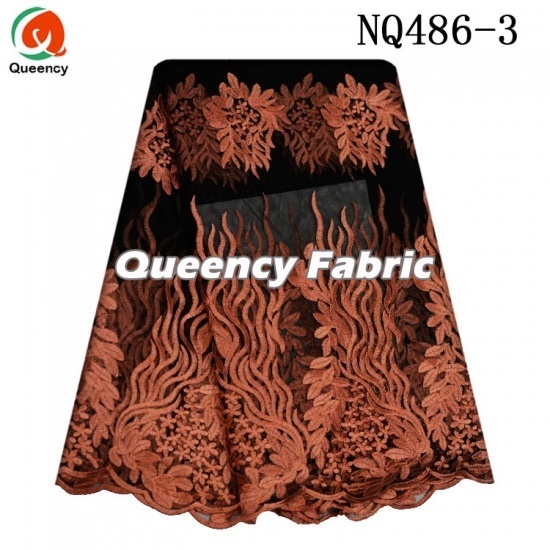 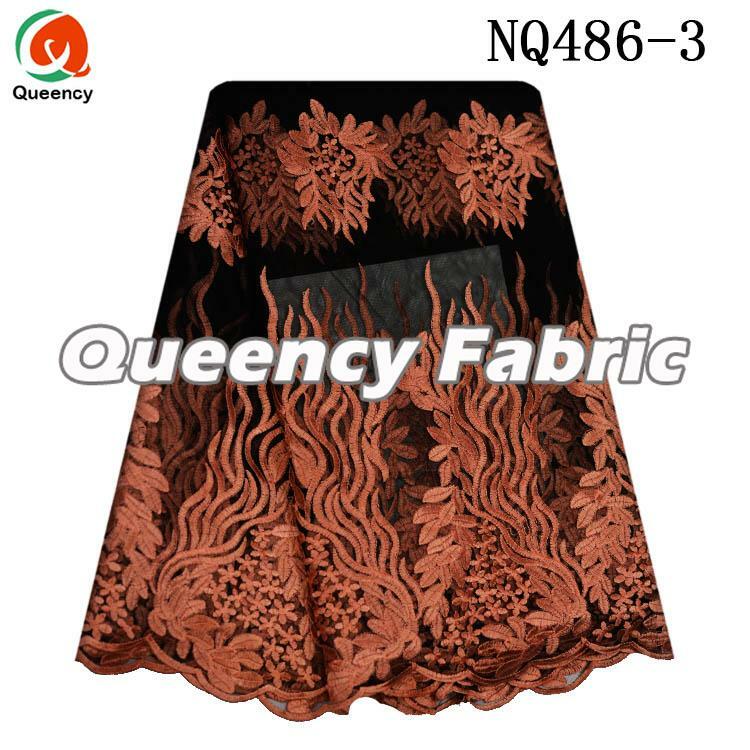 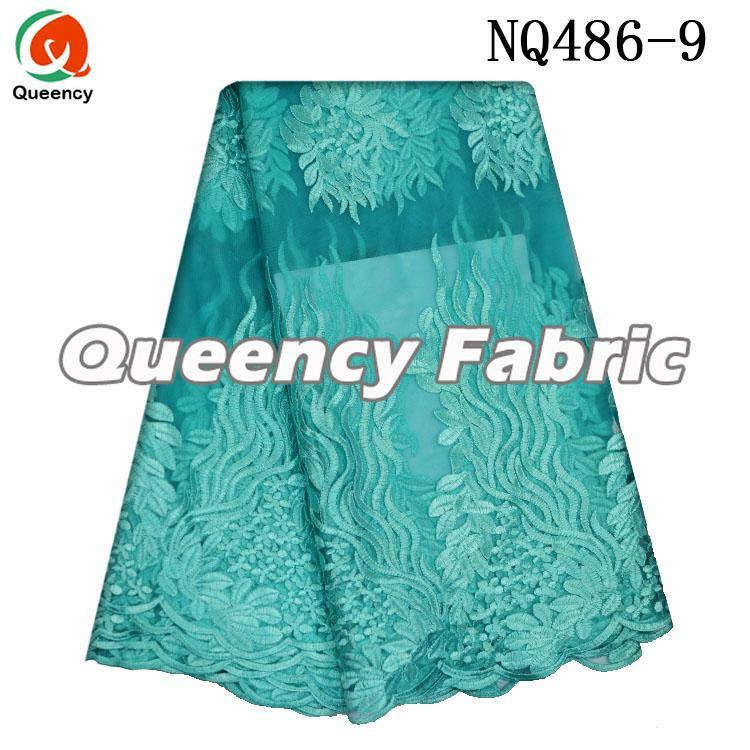 This style Wholesale African Tulle Fabric Lace Embroidery is made of cotton, soft and smooth.It is in a good quality and cheap price. 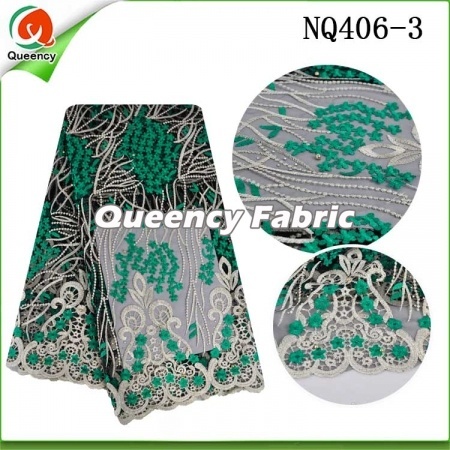 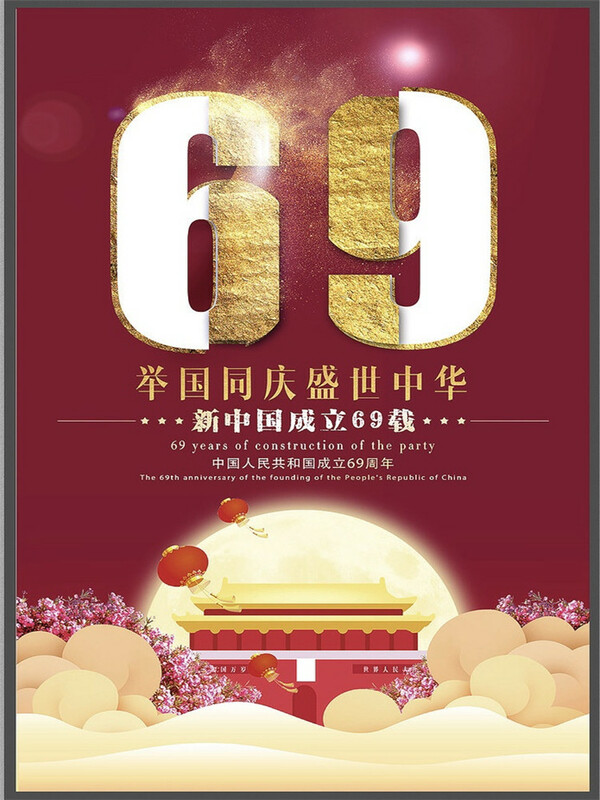 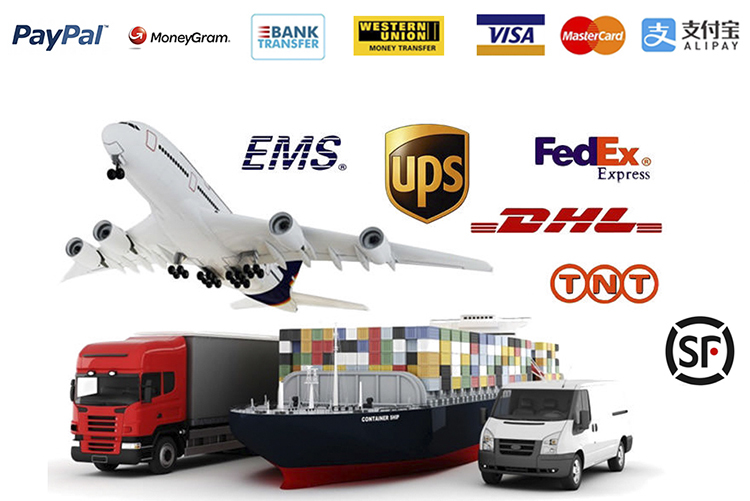 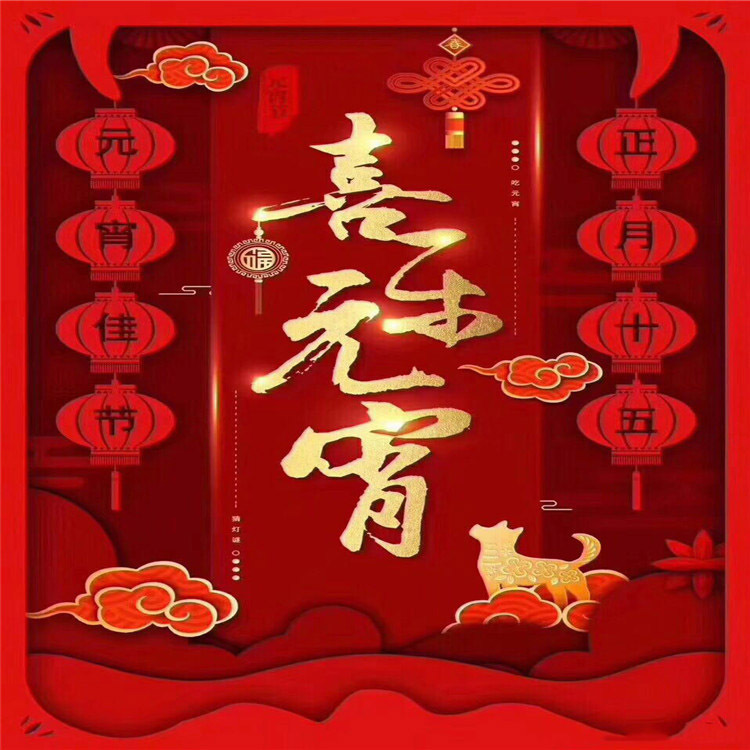 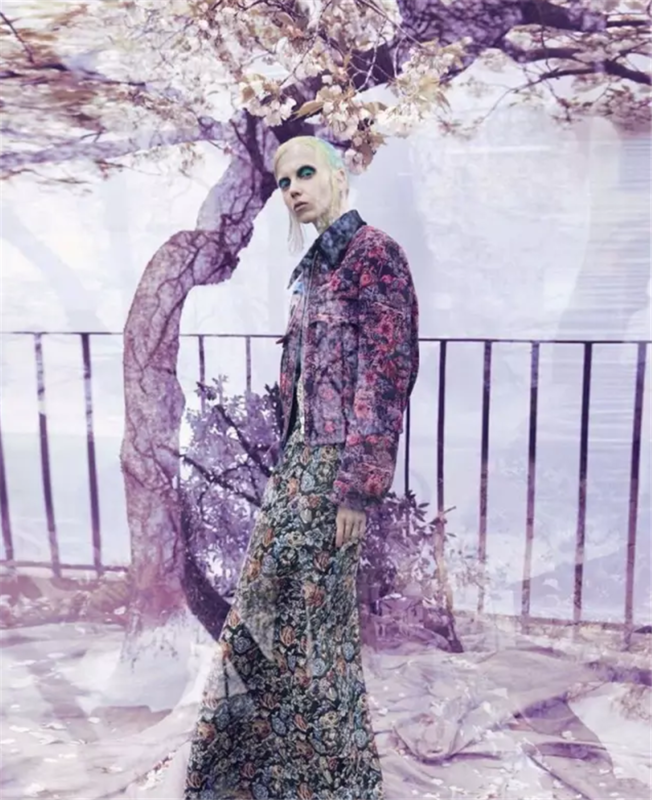 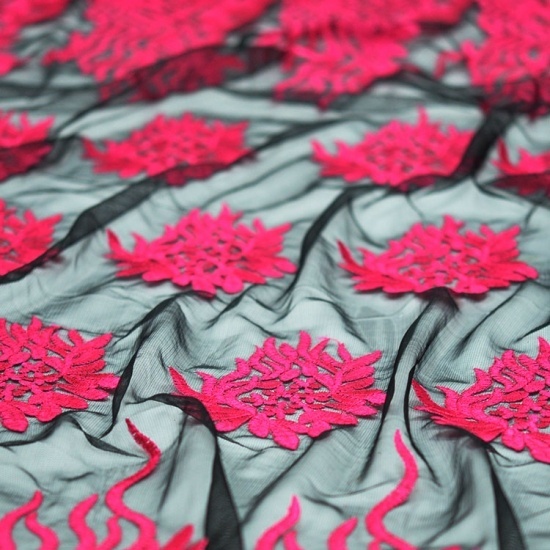 There can be added with stones, sequince, applique or beads on the mesh. 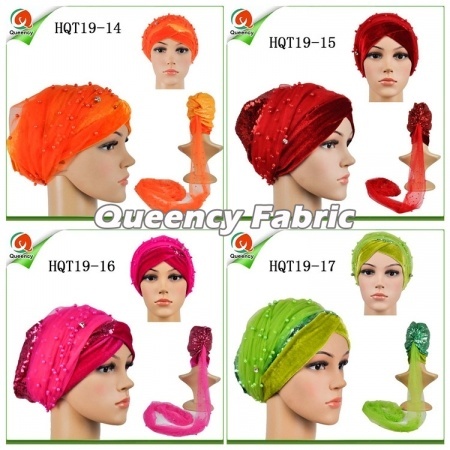 Multi colors are available for you to choose. 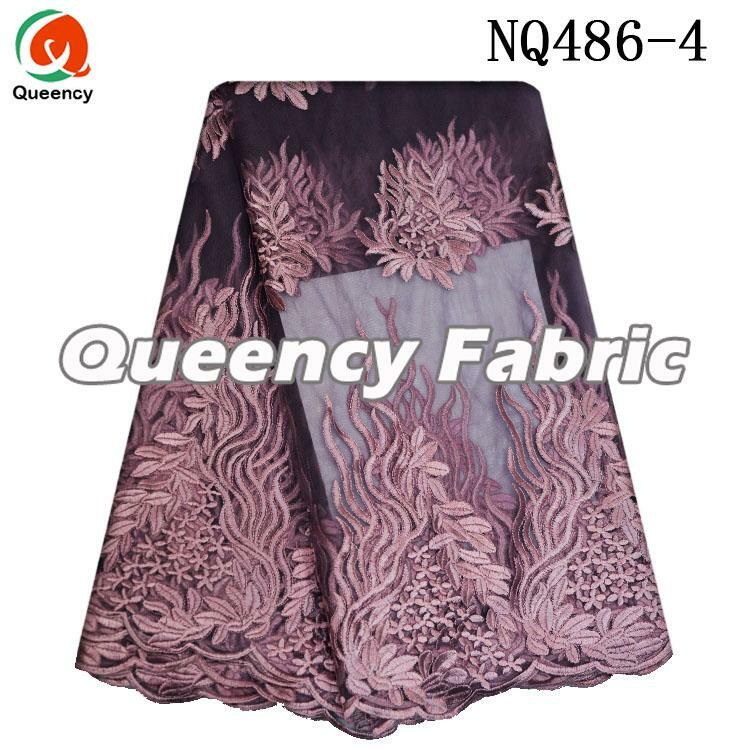 It used as African Wedding or Party Dresses,clothes,covering,Scarf,shirt.Fashion Style For you.Welcome to have your style.